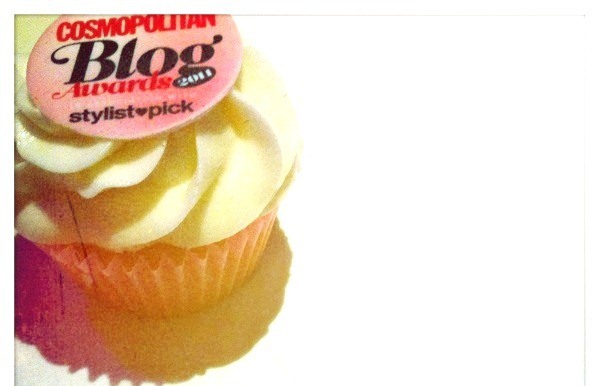 Well, I didn’t know what to expect when I went to the Cosmopolitan Blog Awards last night – but with so many excellent blogs shortlisted, I certainly didn’t expect to win. But I did! I haven’t seen many of the photos yet, but I suspect that I’ll be wearing this ZOMG expression in all of them. 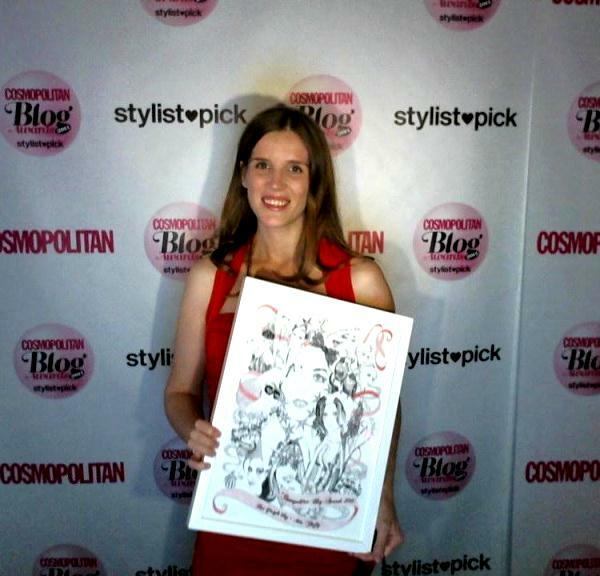 Thanks also to the team at Cosmopolitan and to Handpicked Media, which sponsored the Lifestyle category. The lovely Debbie from Handpicked presented me with this beautiful winner’s certificate: an illustration specially commissioned from the artist Ros Shiers. I didn’t take many pictures, because after the awards were announced I was stumbling around like a dazed fool – quite uncharacteristically, I even forgot to pick up one of the swish goody bags on the way out. However I did take some time out to covet the cupcakes and the pinker-than-pink cocktails, even if the latter were off limits for me. I also enjoyed meeting some of the other shortlisted bloggers, including Clare from MyLabel.co.uk, Kate from My Beautiful Chandelier and Kat from Rock N’ Roll Bride. Also Jenny from the boohoo.com blog, who took the bumpalicious picture on the right. In the run-up to the awards bash, panic broke out on Twitter about what to wear. I guess it was understandable: if you were a fashion blogger and your fashion blog was shortlisted, wouldn’t you feel under pressure to look amazing? As a money-saving blogger, it did occur to me that I could turn up in a bin bag and be perfectly on-theme (result!) but on the night I rejected the polythene in favour of this red ASOS maternity dress, £20 from eBay. 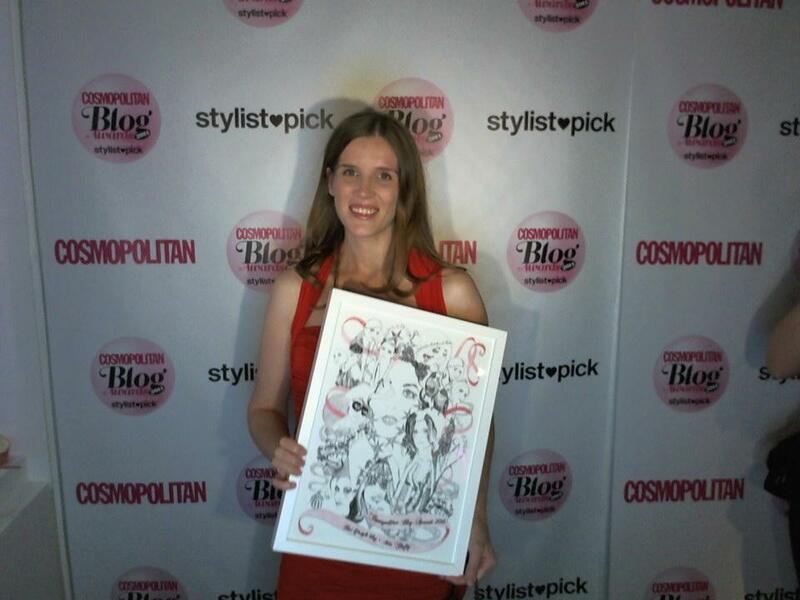 Adore by Chloe – My Cosmo Blog Awards Report! House With No Name – The party to celebrate the Cosmo Blog Awards 2011. Holly Arabella – Cosmo Blog Awards 2011. Viviana Does Makeup – The Cosmo Blog Awards 2011. 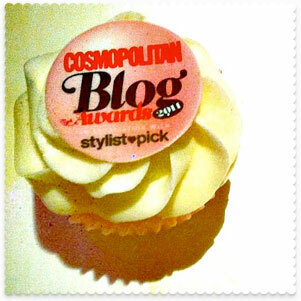 Cupcake’s Clothes – The Cosmo Blog Awards. Arched Eyebrow – Feathered Friend. Everything I Bought – Day 299. Massive congratulations! You’re looking beautiful in the red dress. Very good choice indeed! Congratulations!! Shame I didn’t get to meet you but hope you had a fab night? Congratulations! 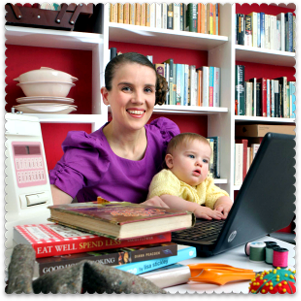 Sorry not to meet you but I love your blog and you really deserved to win! Congratulations and nice choice for your outfit. Massive congratulations, and you look lovely in that dress. Congratulations! I agree with Carolina; you look beautiful. Congratulations on your award – and you look STUNNING!